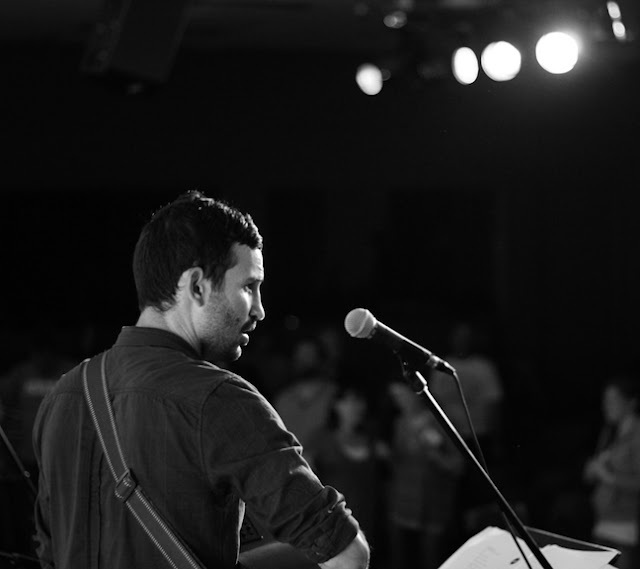 Our good friend, Stevie Lujan--Maui native turned YWAM missionary based in Australia, has some music to share with world. After successfully raising enough money to record and produce an album through a Kickstarter campaign, the finished product is now available for free through the lovely folks and Come&Live! Head over to his artist page to download 'Welcome Home' and read more about Stevie's background/inspiration for the album.